There's nothing quite like a fine wine tasting and vineyard experience. Visit vineyards and wineries from all over the world to savour exclusive wines, see how delicious grapes are grown and learn about the art of wine making. 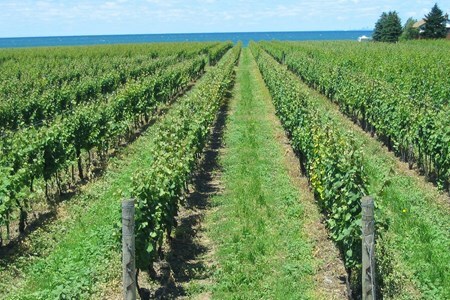 Enjoy the very best local wines and have fun discovering different vine varieties.The vineyards are waiting for you! Spend a day outside of the city and discover gorgeous Napa Valley by bike. Your day trip will include pick up and drop off in San Francisco. Leaving San Francisco at 9:15 am, a shuttle ... morewill take you to Napa. Napa is known for its grandiose and chateau like wineries. Napa Valley is very regal and elegant in style. Once there, we will set you up on bikes and your guide will lead you from winery to winery. We will stop for a delicious picnic lunch amongst the vineyards. A shuttle will continue to follow the group carrying any purchases or assist any riders who decide they would rather be driven. The total mileage ranges between 10 and 15 miles (20-30 minutes of leisure cycling between wineries). Biking the whole way is optional. At any point, guests may choose to ride in the shuttle. We return to San Francisco at around 6:00 pm. Looking for a one-of-a-kind experience while you are visiting the Willamette Valley in Portland, Oregon. Then look no further! During this fun three-hour hot air balloon adventure, ... moreyou will get to help inflate the balloon, take flight for one hour followed by a charming champagne brunch. It's a great way to see (and taste) what makes the Willamette Valley so unique. 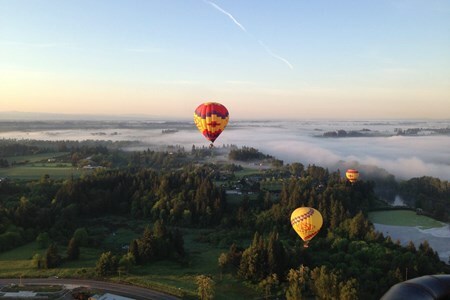 This balloon ride is the perfect way to kick off your wine country experience! Your wine tour will begin right after your champagne brunch with all transportation, tastings fees and a delicious lunch provided. A limo style bus will be your glamorous mode of transport for this fun and informative wine tour. 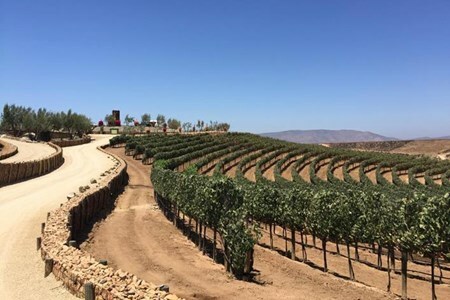 Explore no less than three distinct wineries in the beautiful Temecula Valley and ... moresample some of their finest wines. 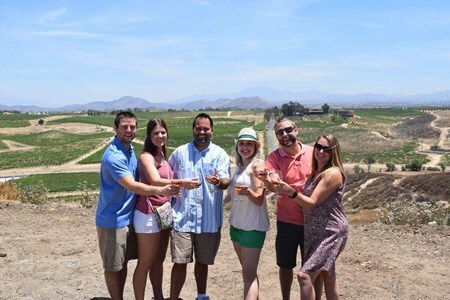 At each winery, you will be able to get involved in 5-6 wine tastings, whilst learning interesting facts about the Temecula Valley (such as why its unique soil composition is so perfect for growing wine grapes). Not only is this tour fun, friendly, and accessible to all - it is also a great way to soak up some practical and theoretical knowledge about the process of wine making. Make sure to snap as many photos as you can in this scenic location, as they will be given to you for free to take away with you after the tour has finished. Our company philosophy is learning about wine should be as fun as drinking it! 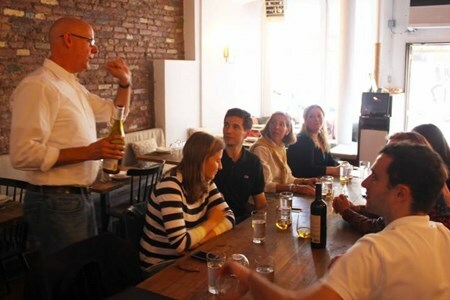 Visit two premium wine destinations in SoHo during yourSaturday afternoon wine-tasting walking tour. ... moreAt each stop, sample world-class wines matched with delicious cuisine while your expert guide and winemaker hosts share tips on selecting, tasting and pairing wines. Enjoy customized attention as you discover great restaurants and wine shops and learn about wine history. Get the inside scoop on how to find good values on a restaurant wine list, and even how to ask for a discount! Expect to walk around a half mile (0.8 km) total at a leisurely pace between tasting locations. At each destination, the friendly staff greets you and shows you to your private table for the tasting. It is recommended that you wear comfortable, dressy-casual clothing and shoes. Your first stop is Galli where you will savor delicious Italian or Spanish wines and Italian comfort food pairings. Learn the basics of tasting wine and pairing it with complementary foods as you snack on grilled calamari or mozzarella with tomatoes, accompanied by two glasses of wine. Your second stop will be at a second sensational restaurant in the heart of SoHo, Spring Street Natural. Spring Street Natural was founded when terms such as “farm to table”, “locavore,” and “organic” were virtually unheard of in relation to food and dining. 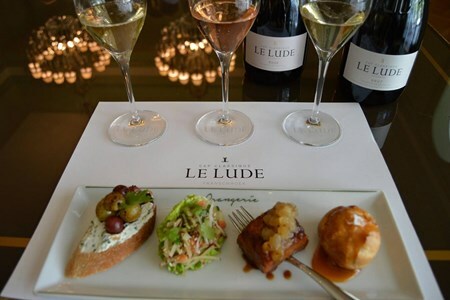 You are guaranteed to enjoy more delicious wine and food pairings as your guide discusses the art of selecting, tasting, and pairing fine wines. 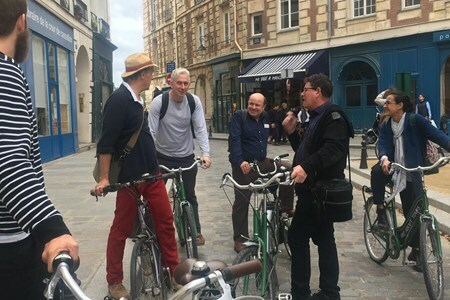 Your tour will conclude after 2 hours, at which time you'll be free to enjoy another glass, hit the town, or test your newfound knowledge at a local wine shop. We guarantee you will drink good wine and you will have fun throughout your tour ... no wine snobs will be found here! On this NYC Upper West Side Wine Tasting Tour you will be guided through New York’s beautiful UWS, with stops at 6 fantastic local wine bars (a wine tasting at each bar). You will ... morebe provided with a detailed history of wine through the ages, and useful tips on wine tasting. This tour is perfect for anyone visiting New York City as well as New Yorkers and wine novices and aficionados alike will enjoy this wine experience. Walk through Niagara’s wine estates as you sample some Ontario VQA wines in barrels and have planned wine tastings in special tasting rooms. You will be enlightened in the process ... moreof making topnotch VQA wines from the original vineyards to sustainable wine-processing. Our well-informed tour guides will accompany you as you sip on some wine and enjoy the magical afternoon in the vineyards. Discover a wide selection of homemade and artisan cheese perfectly matched with fine wine. Delight in some more wine tasting in the boutiques, cottages, and wine estates. Later on in the afternoon, you will have an opportunity to see the entire wine-making process in the wineries and meet winemakers, wine stewards and fellow wine enthusiasts. Discover the famed wine growing region Franschhoek and taste the classic French Huguenots wines who first settled in the region in 1688. This spectacular wine growing region boasts ... moresome of the most spectacular views due to the towering mountainous surrounds that cascade onto the vineyard laden valley floor. During this full day tour you will rub shoulders with one of South Africa’s most well regarded families, the Ruperts, in partnership with the famed French family, the Rothschilds with a visit to their joint winery venture Rupert & Rothschild Vignerons where you will sip on world-class wines. The tour with “Vine, Wine and Life” is an excursion that begins with pruning of the vines followed by the ceremony of wine tasting. You will also learn the growing of the classic vines ... moreon our terroir, study our wines and the procedures of making quality wines. All the chapters will be discussed in-depth at the vineyards in a simple way to easily understand even the most complex concepts. After our guided tour, you will be led to a sensational wine tasting to comprehend and break down the composition of our wines. 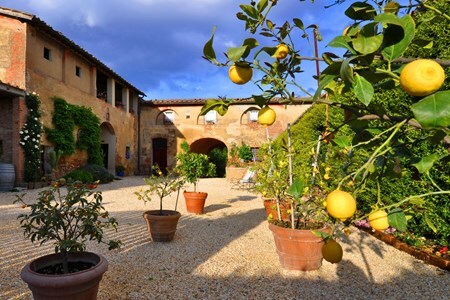 The tour will conclude with a traditional light meal with garden-fresh seasonal produce. At the vineyards, you will be taught the farming of organic grapes including the physiology, genetics, ecosystem, trimming, handling of the soil and harvesting. In the cellar will learn the basics of making quality wine. We will analyze the chemical, physical, and microbiological facts of our wines on each step of the process from grapes to wine. These steps include; stemming, crushing, alcoholic fermentation, maceration, malolactic fermentation, racking off, refinement and bottling. In the well-equipped tasting room will taste four of our typical organic wines. Here will understand the sensorial notes through our nose, eyes and taste. Finally, will indulge in a light meal matched with excellent wine and our organic extra-virgin olive oil. Sink into your comfy bus seat and swirl a tasty glass of local wine around in your hands as you head for a beautiful local vineyard or wine making spot. The experience of wine tasting ... moresessions 'in transit' is just one of the stand out features of our deluxe wine tasting tours in Queensland. 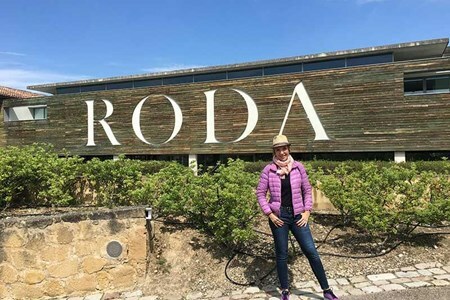 Though we make sure that every comfort is provided for our guests, these tours are highly accessible: anyone can join in and have a great time, no matter if you are a total beginner in the world of wine tasting or a wine tasting veteran. In so doing, we want to break down this idea that wine tasting is only for 'snobs'! 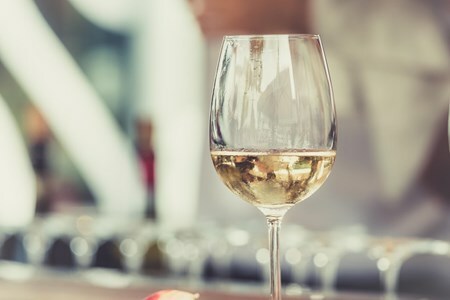 So book your place today and get ready to enjoy some of Queenstown's delectable wines, which include surprising pinot noir, lovely Sauvignon Blanc blends, yummy Riesling, and full bodied Syrah, to name but a few. 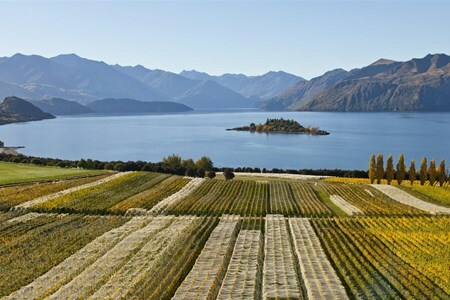 Many of these wines come from the lushly beautiful 'valley of the vines' which is situated close by to Queenstown.